Upsizing is a big move and the thought of it can be quite daunting. We have been lucky enough to have helped lots of customers over the last 15 years face the common upsizing challenges, so wanted to share with you our thoughts on this, and our top ten tips to consider, when thinking about making that bigger move. 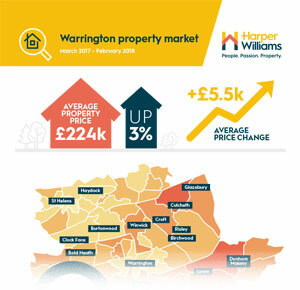 Harper Williams have taken a look over last year’s figures and activity within the Warrington property market and wanted to offer you a snapshot of our findings. From average property price per location, increase in average house price per type, to volume of completed transactions per price range, we have collated all the data for you and put it into a simple infographic for your browse. We hope you enjoy and find something of interest! 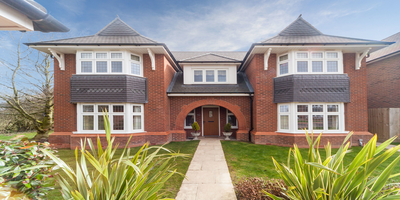 If you are curious as to your current house value, we would encourage you to contact the team on 01925 407210 or request a valuation at https://www.harper-williams.co.uk/valuation. Which comes first the chicken, or the egg? 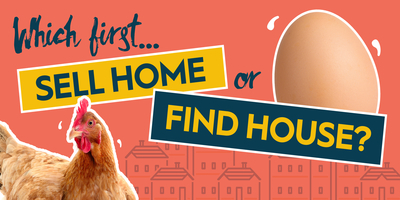 With Easter just around the corner, I thought it was the right time to address a common topic currently amongst home movers, facing the very same catch 22 challenge! Do we need to find our next home, before we sell ours? I will be quite short and snappy in this blog, as I think there is a clear answer. My heart always goes out to anyone thinking of downsizing. 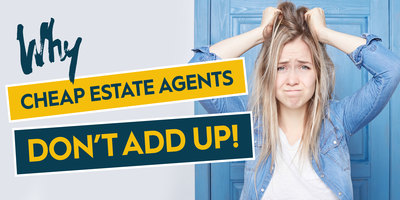 You may think to an estate agent you are just a number, another transaction to deal with. However, when you genuinely care and connect with your customer’s needs and why they are moving, this really isn’t the case. 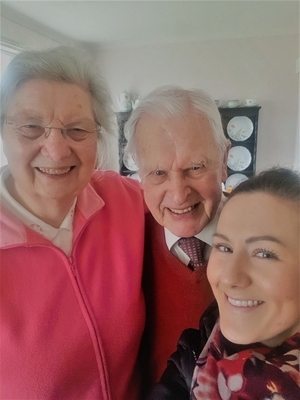 I met Gordon and Barbara Williams when they had decided to take the plunge and downsize a couple of years ago. They had lived in their listed cottage in the heart of Rixton for over 40 years. Surrounded by fields, breath taking views and open countryside, Railway Cottage had been their safe haven for all their married life. They are your typical childhood sweethearts. This quirky and quaint cottage they called home, had brought them decades of laughter, happiness, and lots of cherished memories. If we’re being honest, we all like to save money and love a good bargain! Contrary to popular belief, however, the two are not always completely aligned! At some point, I am sure most of us will have been caught out by the false economy trap? Do first impressions really count?? ?